Oh, the prayers we pray that we thought we’d never have to. I turn and see my sister—in-law, taking down plates for dinner - just back from her gran’s funeral - and of the unthinkable prayers that must have been prayed for her suffering gran; prayers that God would take her gran home quickly. And the prayers some of my friends have whispered that someone else would choose not to keep their child so that they could welcome a baby into their home. These are the cries of hearts being spoken, and we pause and wonder if God hears, if the Lord understands the pain and hope intertwined when we stutter them out. Or if God throws them away and wonders how we dared to pray them in first place. And God did. God heard her. And God gave her a son. A son, Hannah gave back to God. I’m not saying that bargaining prayers are the way to communicate with God, or that sacrificing our hopes or promising to give everything to God, is the way to get what we want in prayer. In fact, I think this type of prayer is often how we try to manipulate God into coming round to our way of thinking. God hears the prayers that we thought we’d never pray, the words that we hope no one ever knows asked God for and the appeals that we literally sob through heavens gates. 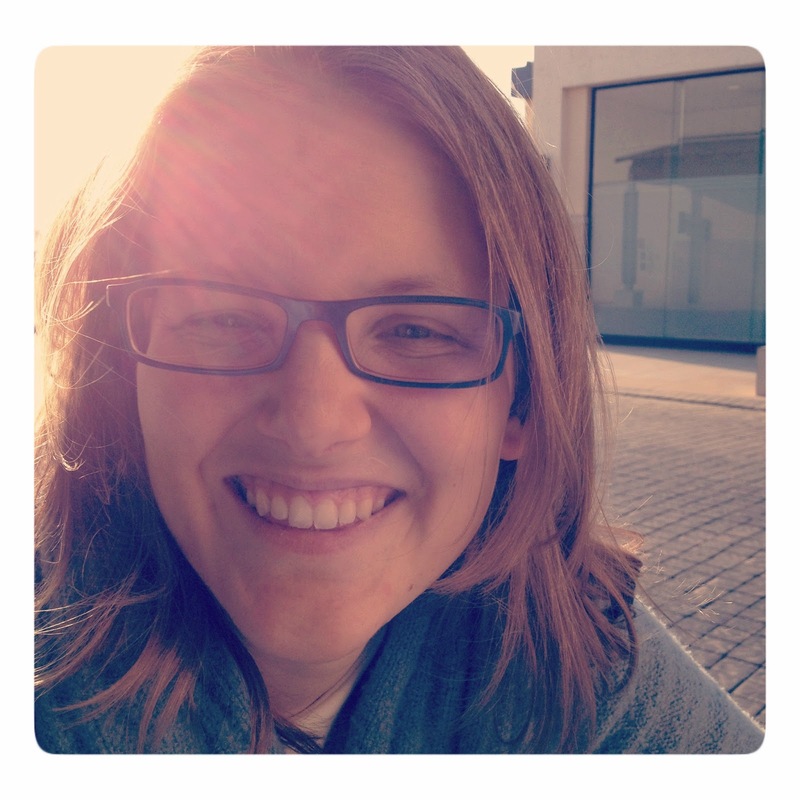 I wish I could tell you how God answered the prayer I thought I’d never pray - the one about please, “Lord, let my husband have chemo” – but we haven’t been to hospital yet, we haven’t had the blood tests that will show if he’s well enough for chemo. 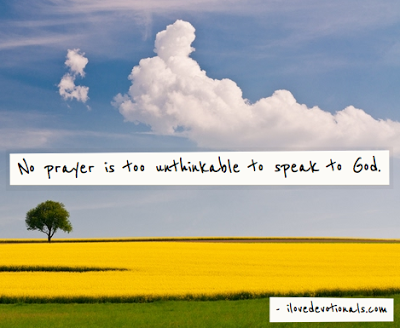 What I can tell you is that no prayer is too unthinkable to speak to God. The Lord sees your pain, he is listening, and he will answer. When was the last time you prayed an unthinkable prayer? Do you think God heard you? 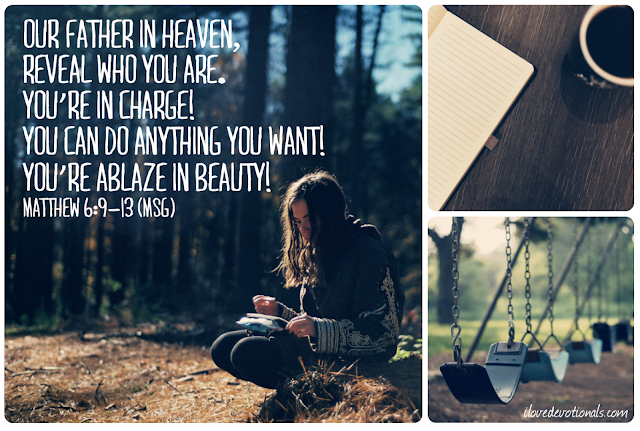 Does the story of Hannah help you to believe that God heard your prayer and will answer? You can share this devotional on twitter by clicking here. I’d also love for you to connect on my facebook and twitter pages or leave a comment here about a time that God has shown you that he cares.